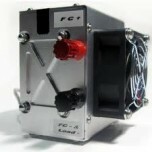 Horizon's new H-12 PEM Fuel Cell System is the lightest, most compact (and most competitively pri.. 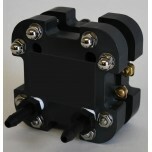 The Horizon H-20 PEM Fuel Cell is a 20 Watt, air fed / air cooled, hydrogen fuel cell suitable fo.. 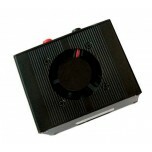 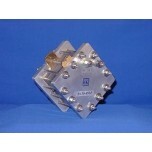 The Horizon H-30 PEM Fuel Cell is a 30 Watt, air fed / air cooled, self-humidified hydrogen fuel .. 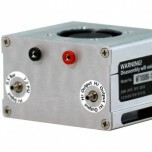 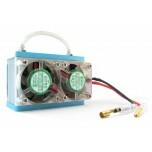 The New Horizon H-60 PEM Fuel Cell is a 60 Watt, air fed / air cooled, self-humidified hydrogen f.. 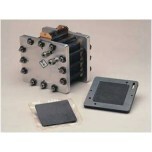 Build your own PEM hydrogen fuel cell from the endplates up! 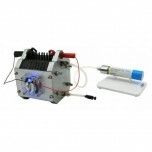 The Flex-Stak fuel cell kit gi..
Disassemble and reassemble your own fuel cell stack of individually connected cells with the Flex..
Disassemble and reassemble your own Direct Methanol Fuel Cell (DMFC) stack of individually connec..